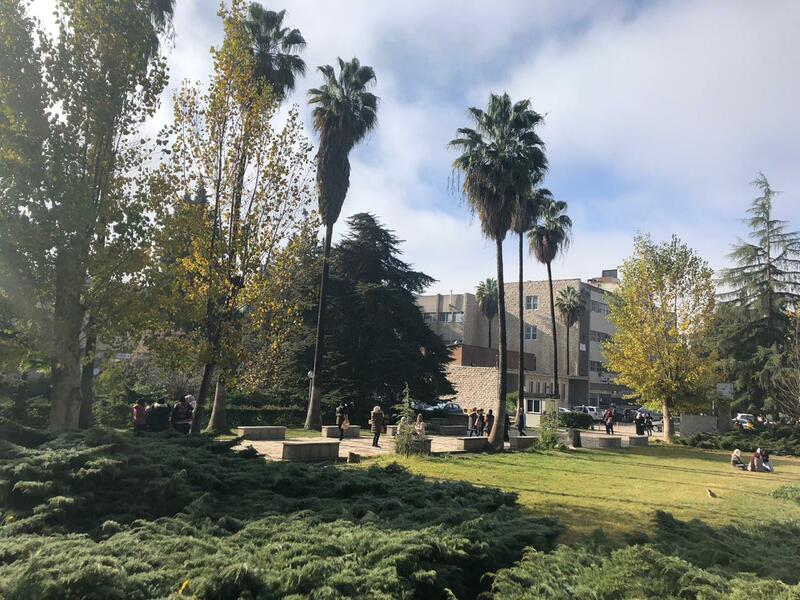 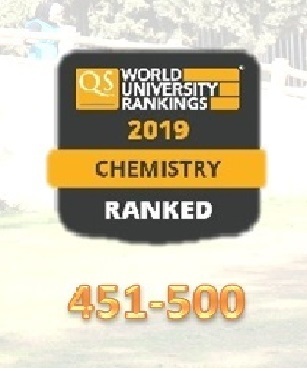 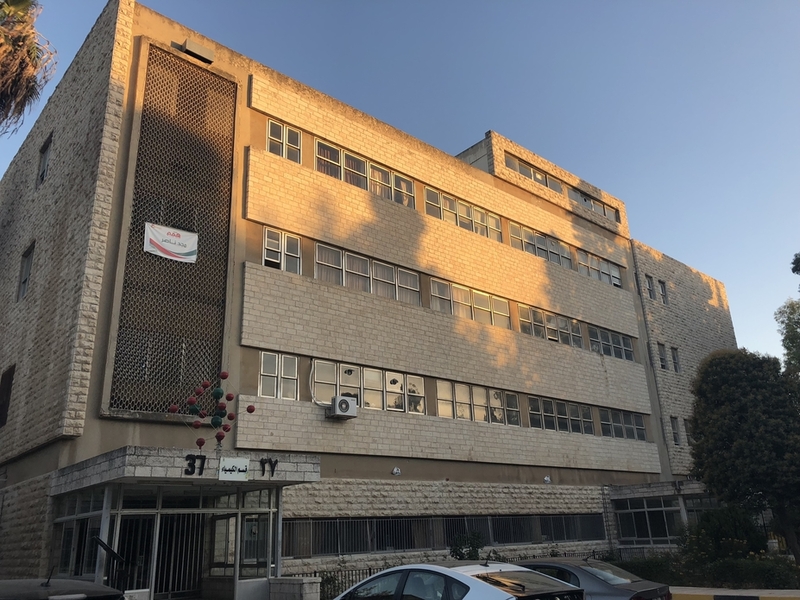 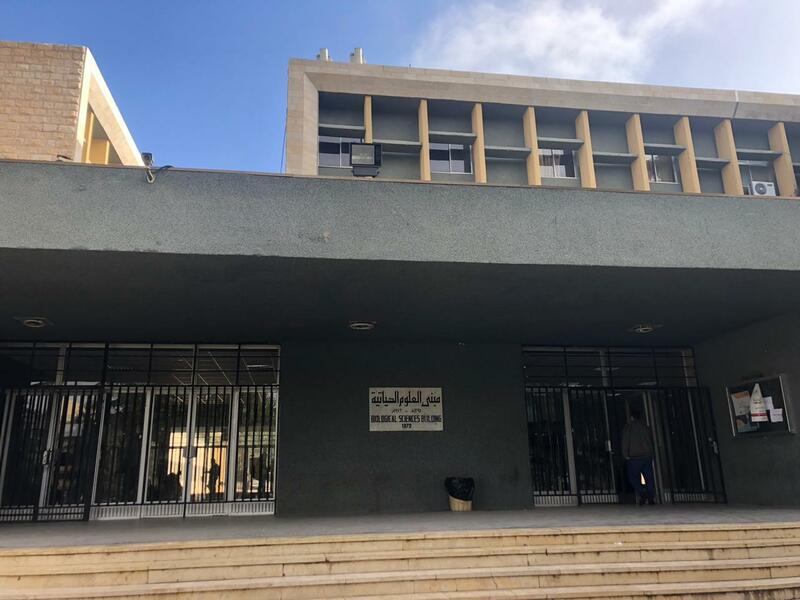 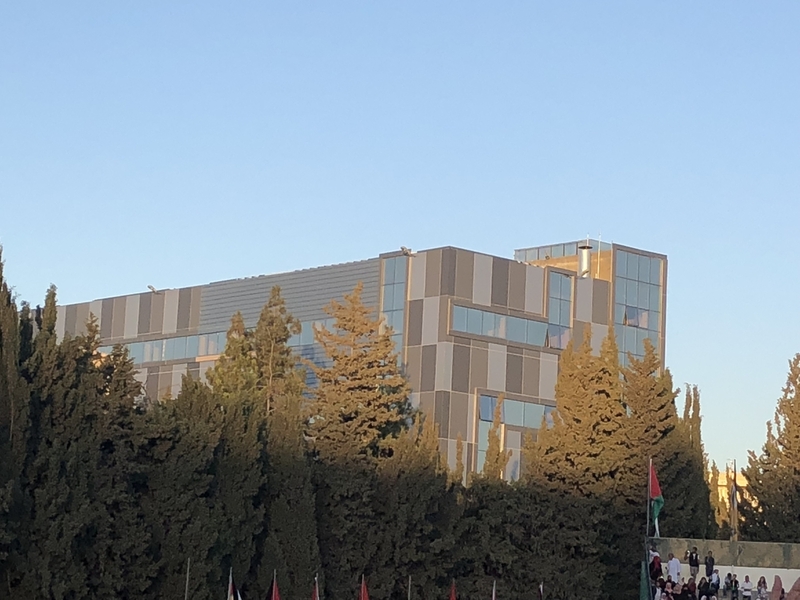 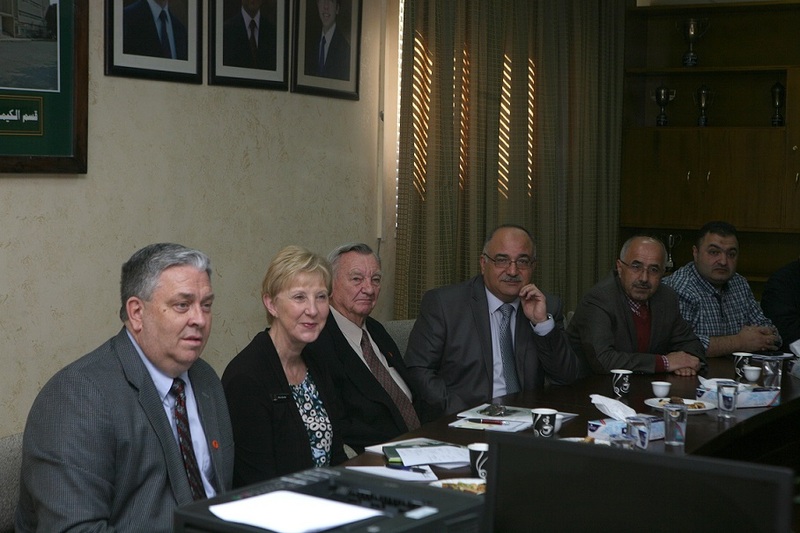 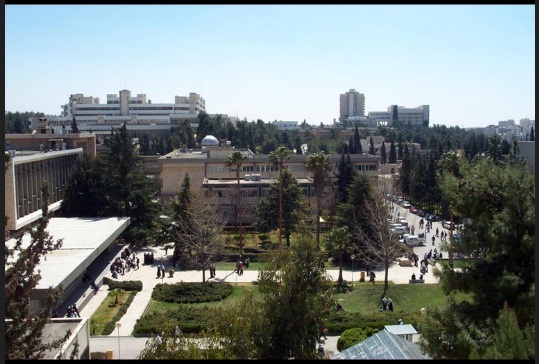 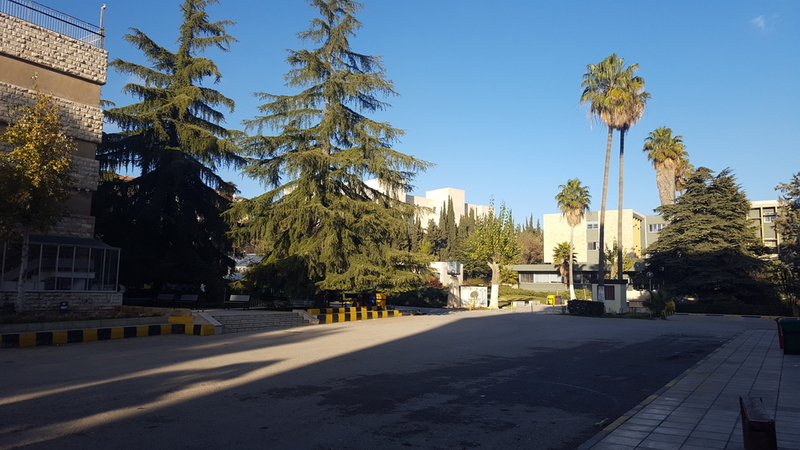 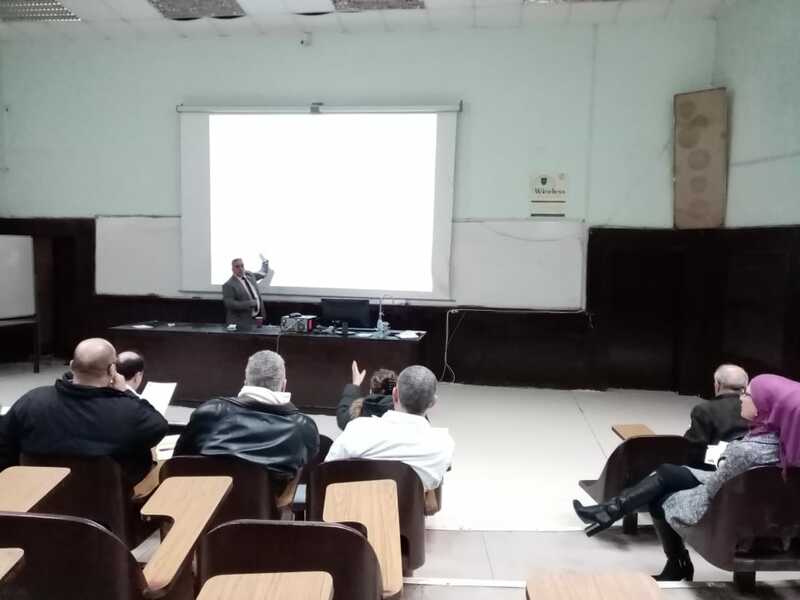 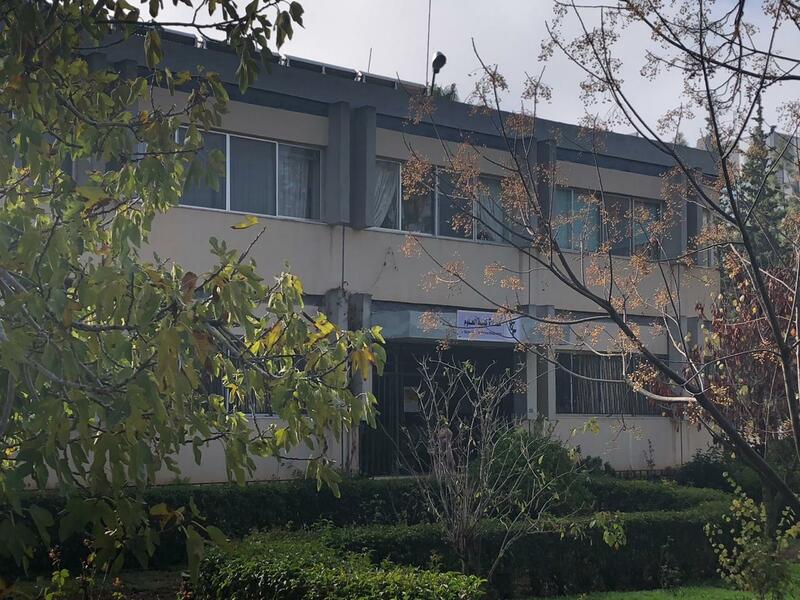 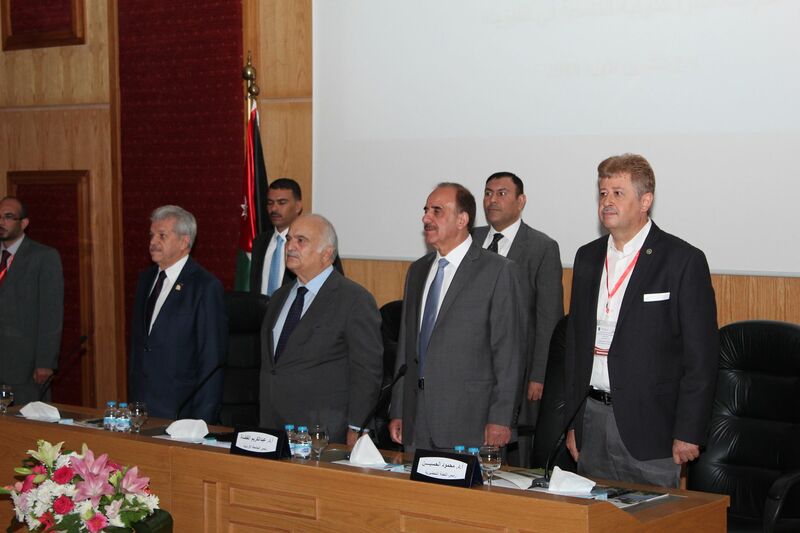 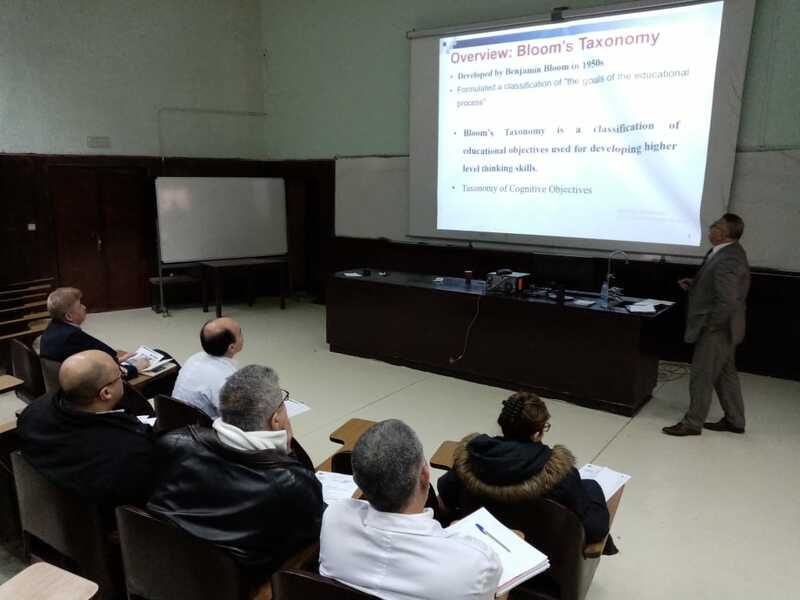 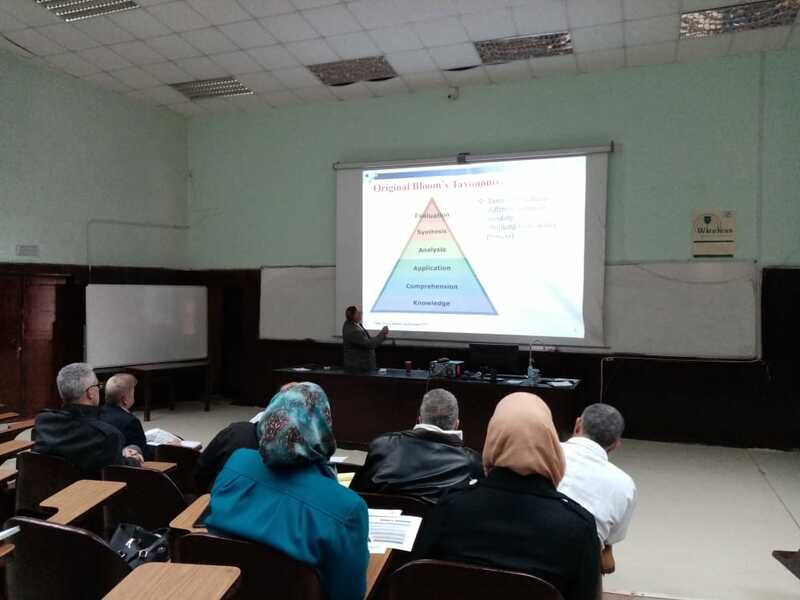 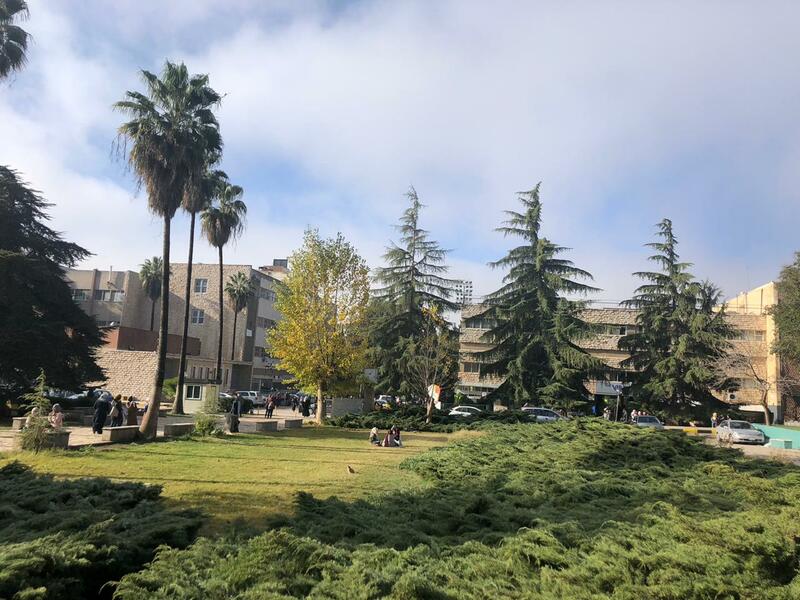 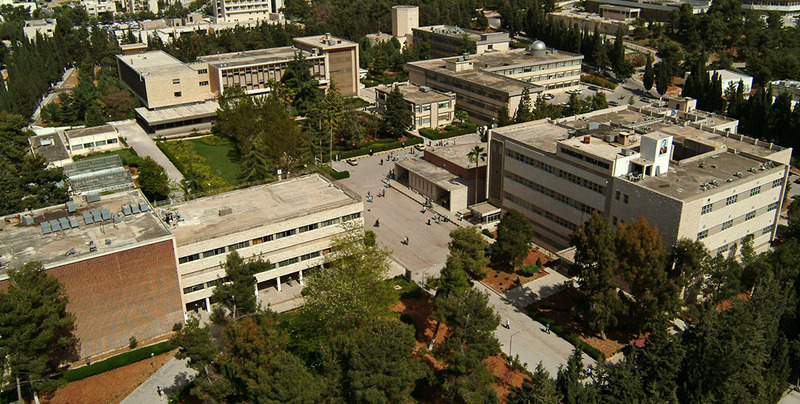 Welcome to the School of Science at the University of Jordan…..
We welcome you to one of the oldest Schools at the University of Jordan and in the country. 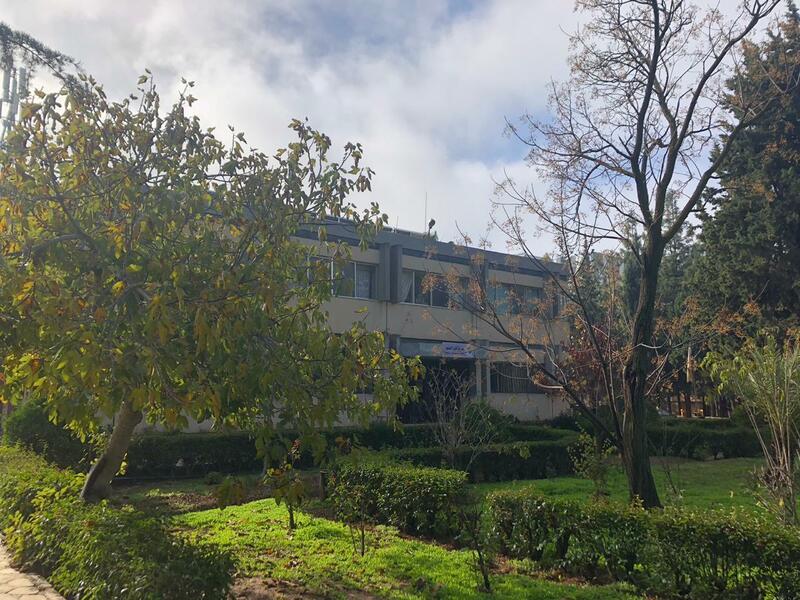 This webpage presents information about our: School, its educational programs, related news, announcements, and our upcoming events. 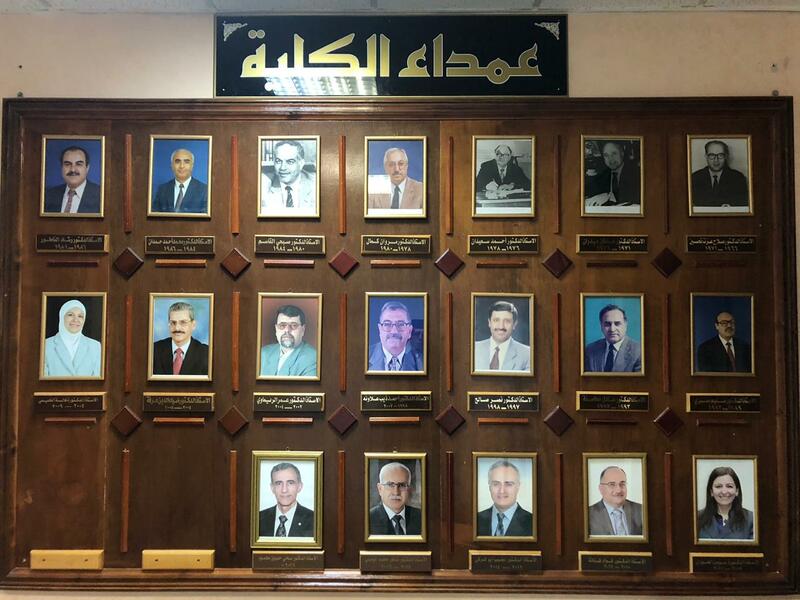 Recent activities and achievements of the School members and our students are posted regularly. 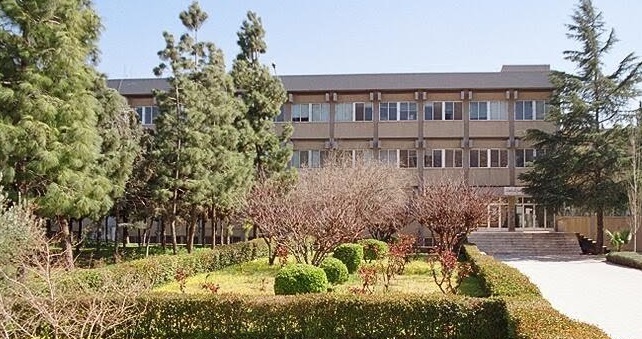 So, feel free to contact us should you have any inquiry or comment. 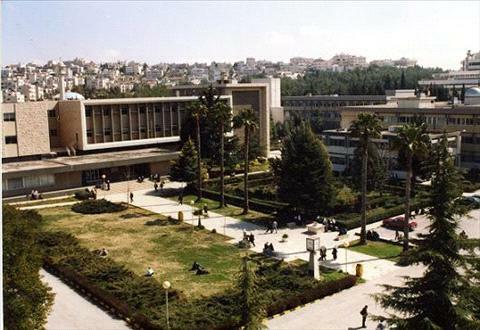 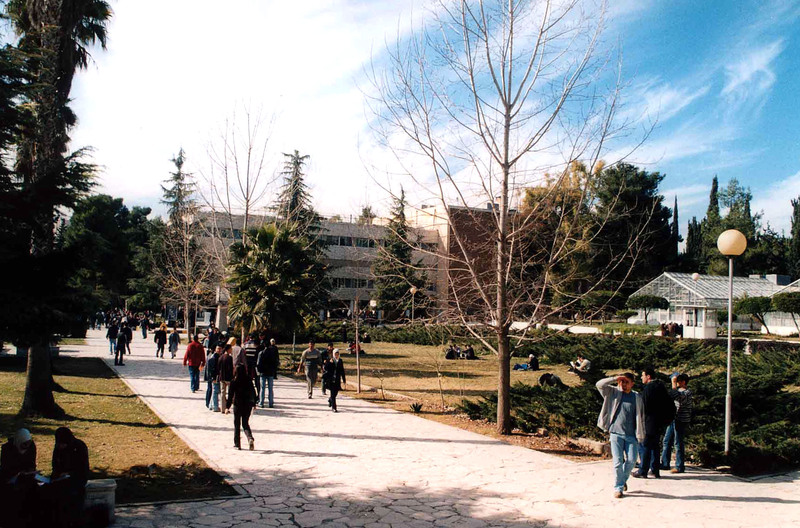 This was my dream, finishing school and being accepted at the University of Jordan; a sea of knowledge.